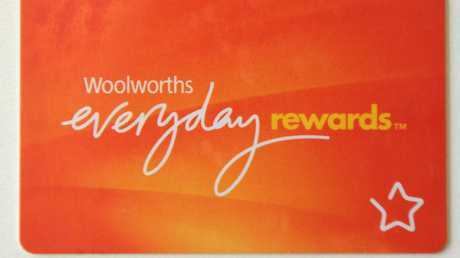 A spokesman for the supermarket chain told our sister paper news.com.au there was no evidence to suggest its systems had been breached or compromised. "Our investigations indicate to us they've had their details obtained from another source or from a scam," the spokesman said. 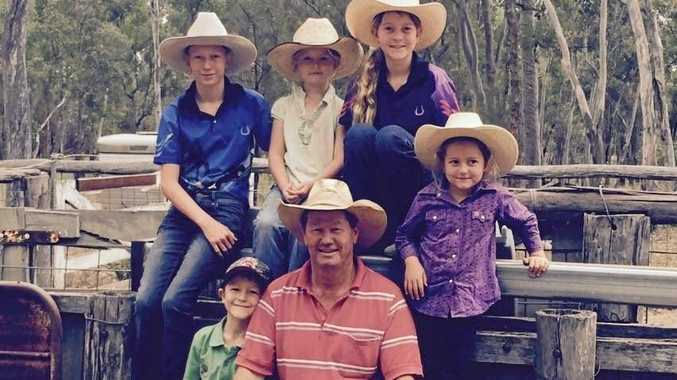 Hundreds of customers were potentially affected. 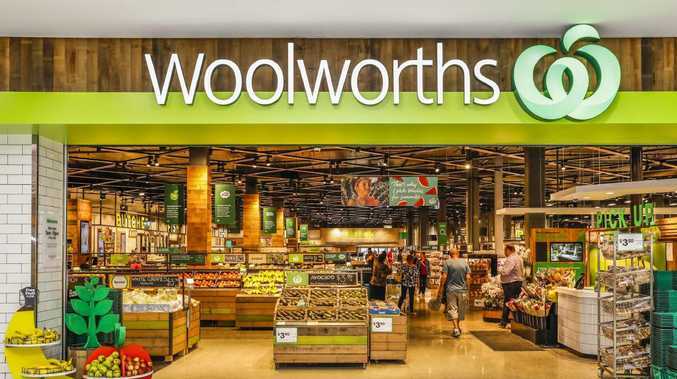 "We value the trust of our members and take our responsibility to uphold the security of their accounts seriously," Woolworths director of loyalty Ingrid Maes said. "It's clear fraudsters are becoming more sophisticated in the ways they target users online and our members are unfortunately not immune to these threats. "That's why we've put in place a range of new account security controls to help our members keep their accounts more secure. "As always, we encourage our members to remain ever vigilant of online scammers and to keep their accounts as secure as possible with strong and unique passwords." • Enhanced password security: new and existing members updating passwords will be required to use a password comprising at least 8 characters, a number, and upper and lower case characters. This will assist customers to adopt stronger passwords.